PUBG’s snow map is something that we’ve been hearing for a long time now. But the map has now been data-mined, and it looks like it may release alongside the PS4 version of the game that’s slated to arrive on December 7. 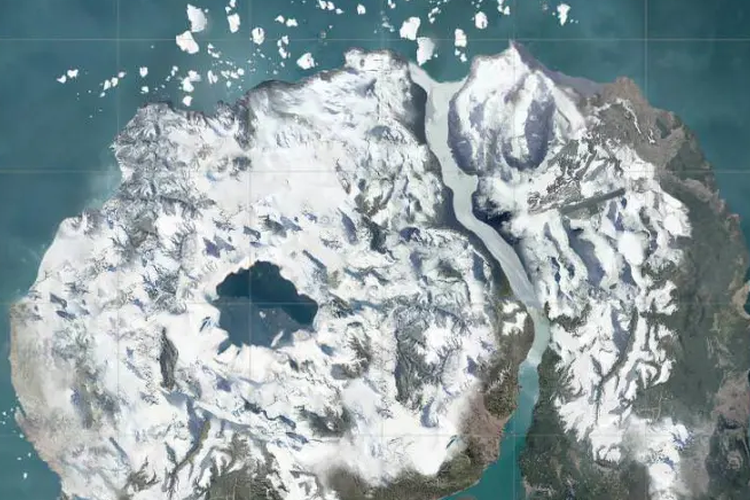 The PUBG Vikendi map was datamined and recreated by YouTuber Allthenewsisgoodnews, and it gives us an idea on what to expect from the upcoming snow map. As you can see, it is missing a lot of details like foliage and other elements, but it paints a clear picture as to how big the map will be. The video itself doesn’t give out any info about the map’s launch. But when you consider the leaks and rumors that are floating around the internet, it looks like the map will arrive sooner rather than later. In fact, the game’s PS Store listing mentions a Vikendi event pass, so it is possible that it may arrive alongside the PS4 version of the game on December 7. Also, in case you don’t know, PUBG’s PS4 version is priced lower in India than international markets. Of course, there’s no way to confirm whether or not the map will arrive with PS4 version of the game at launch, or whether it will be added as an update. So, let’s wait for an official announcement from PUBG Corp. Anyway, what are your thoughts on the new snow map? Are you excited to give it a shot? Let us know by dropping a comment down below.